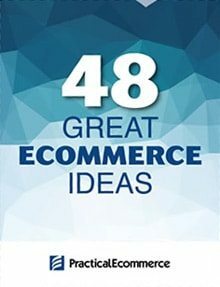 What follows is my view of ten excellent ecommerce sites, each offering innovative ideas in navigation, images, and content marketing. 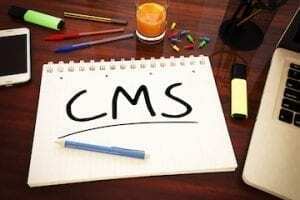 The sites all use the Magento open-source platform, but the ideas can apply to other platforms, too. Schwinn’s home page shows its products in context and links to content marketing. 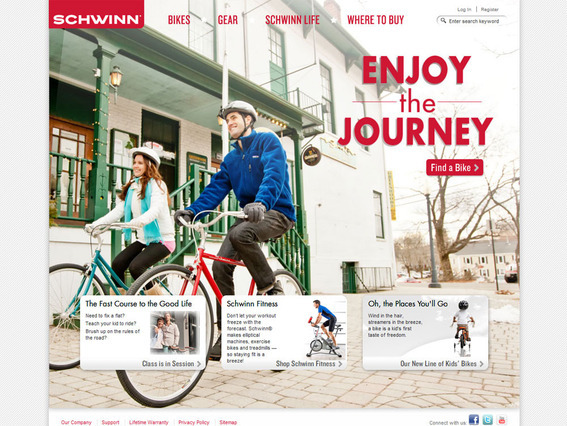 Schwinn’s site uses its home page to promote content marketing, which is the idea of offering shoppers more than just products, but also entertaining and engaging content. 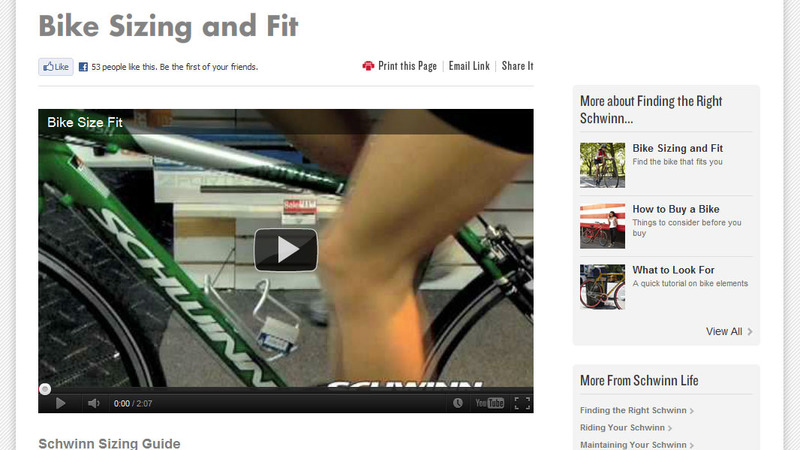 As an example, the Schwinn Life section includes many how-to videos. Schwinn gives customer more than just product content. The Schwinn site is also a leader in site navigation. Notice how the images are incorporated in the flyout menu. Many Magento sites are beginning to use images in menus. 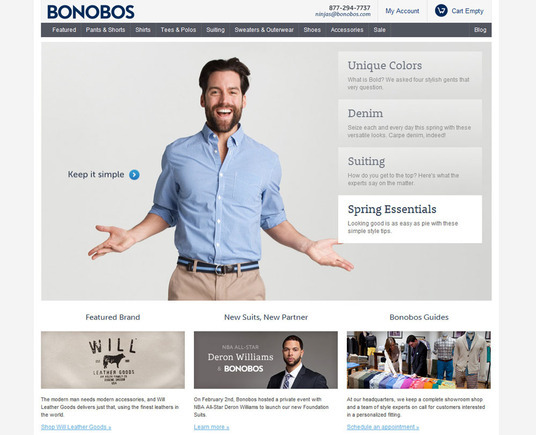 Bonobos is a fashionable purveyor of men’s clothing. Men’s clothing retailer Bonobos has also included graphics in its flyout menu, giving shoppers a better idea of what each label represents. Graphics in navigation give shoppers visual clues that augment textural labels. 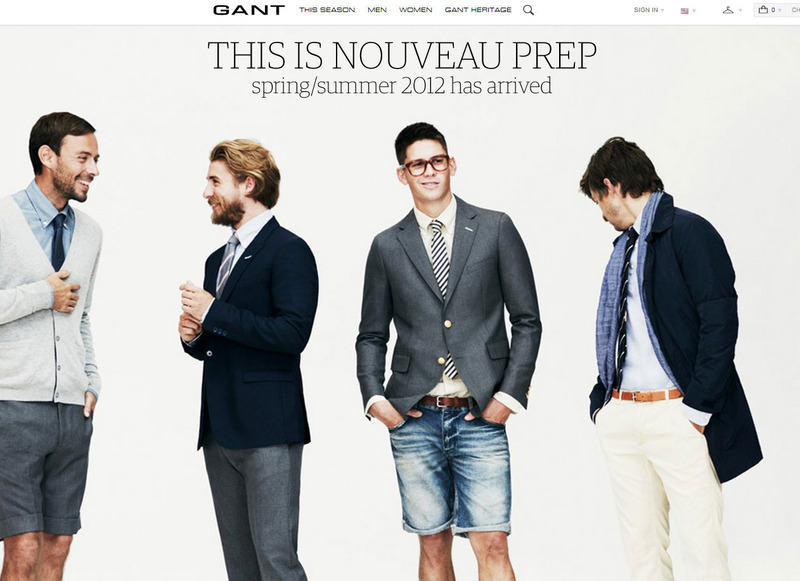 Gant’s site features large bold images. 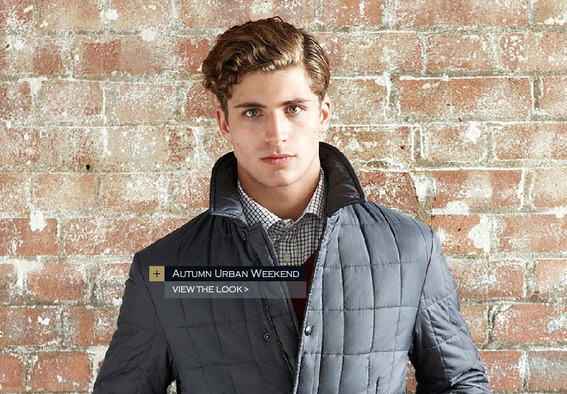 Gant is clearly selling an image as much as it is selling products with its photo-rich site. The company — notice the trend — even includes those images in its main product navigation. Gant, like many other Magento merchants, is beginning to show images in navigation. 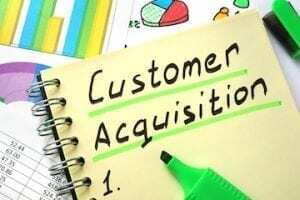 Clad is what happens when ecommerce and publishing merge. 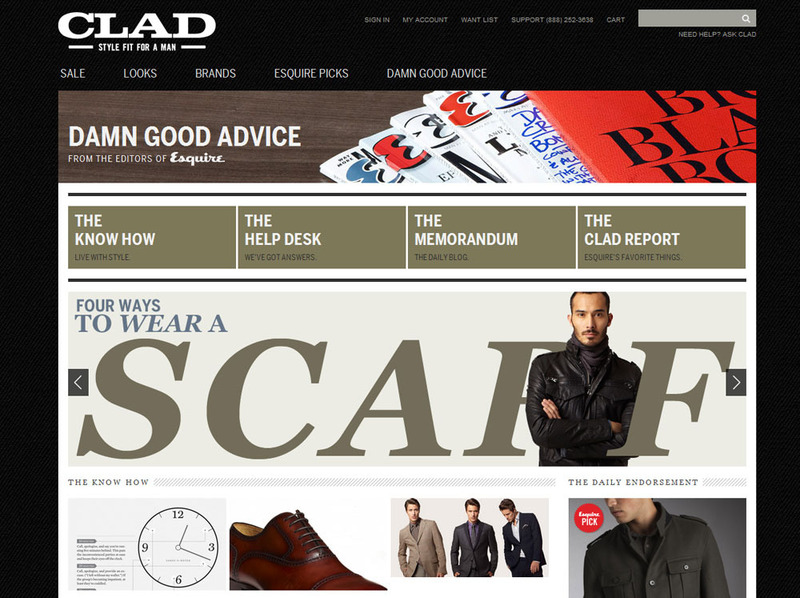 The Clad ecommerce site is the result of a partnership between Esquire magazine and J.C. Penney. 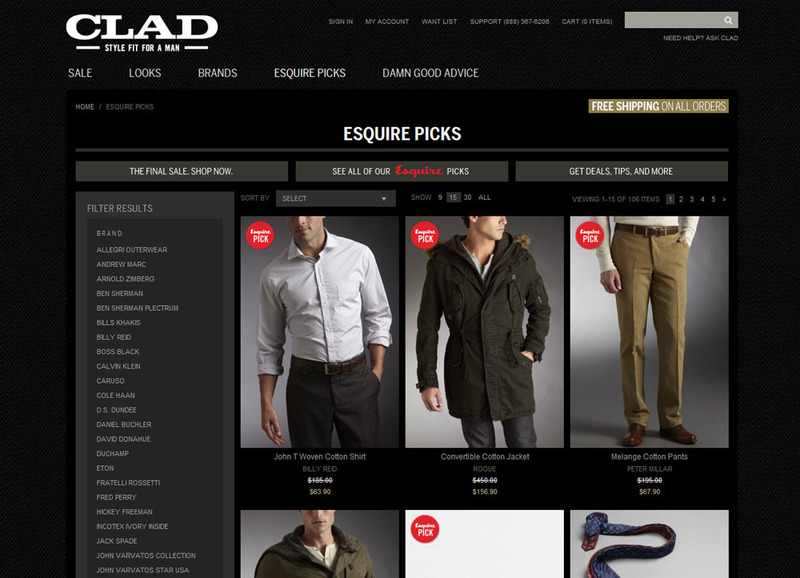 Esquire editors help choose the products available on the site, and include magazine-like content. Clad’s “Damn Good Advice” section reads like a top notch magazine. Clad is also noteworthy in that it uses very large product images on all of its product detail pages. Clad’s product detail pages feature very large product images. 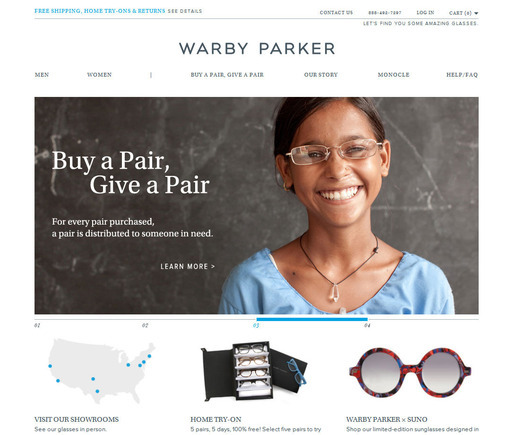 The Warby Parker site is functional and beautiful. Warby Parker offers boutique-quality eyewear at reasonable prices, and gives a pair of glasses to someone in need every time it sells a pair. 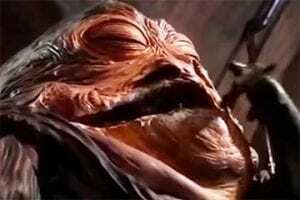 Its site includes graphics in its navigation. 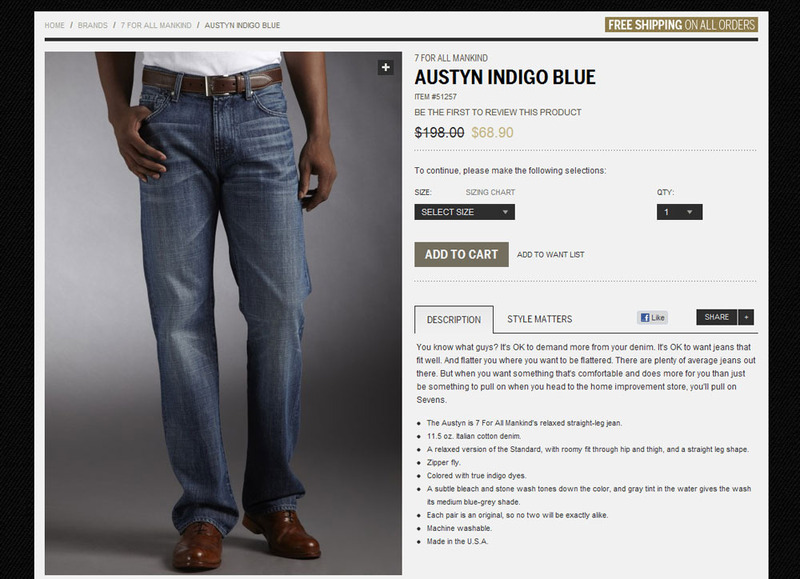 Graphics in navigation are becoming a trend on Magento sites. 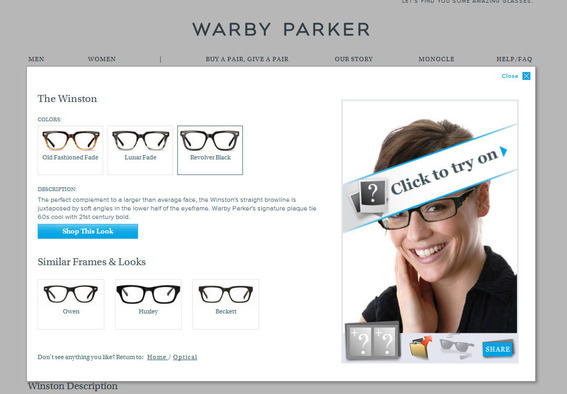 The Warby Parker also has a virtual try-on tool that works with a shopper’s web camera. Parker’s virtual try on is ahead of the curve in ecommerce marketing. 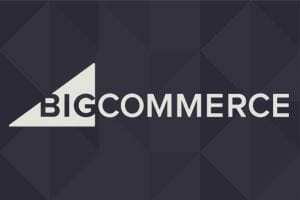 Crombie’s Magento site features a nearly full page content slider. 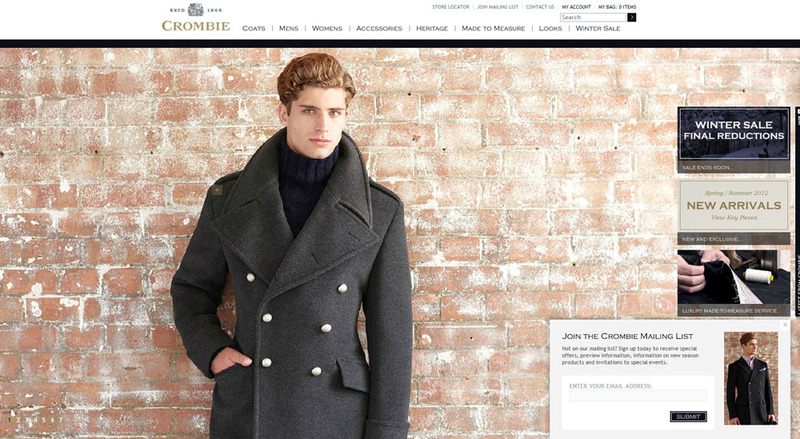 Crombie makes great use of photography on its home page. Large product images fade in as black and white images, and then colorize. The site also includes link to the looks on each image. 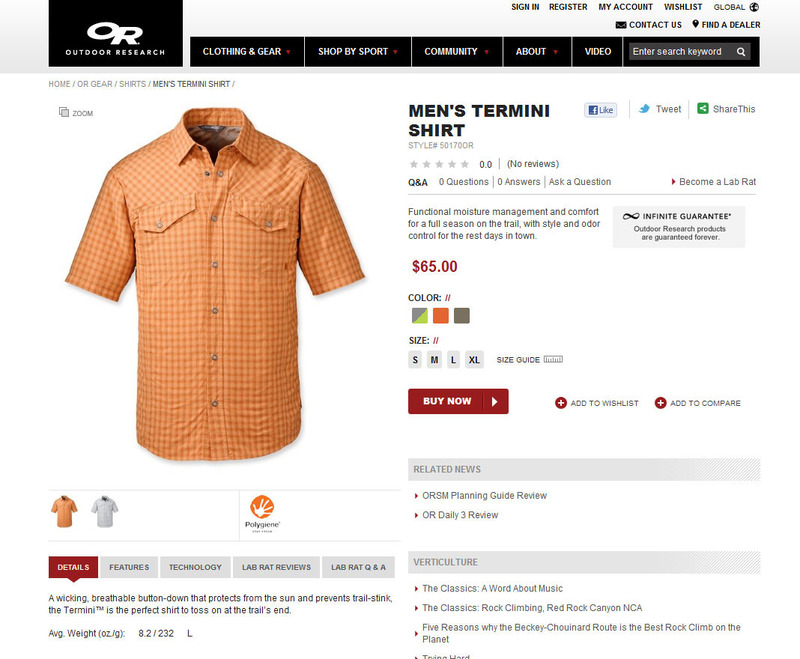 Crombie includes look links on its home page content slider. 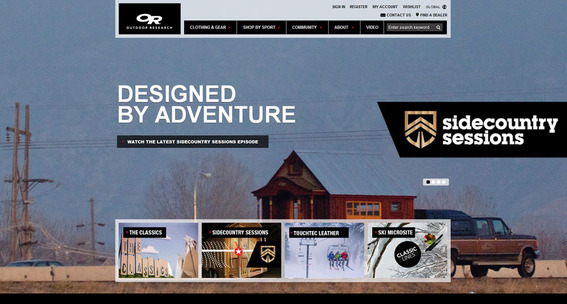 Outdoor Research treats its home page like a content slider. 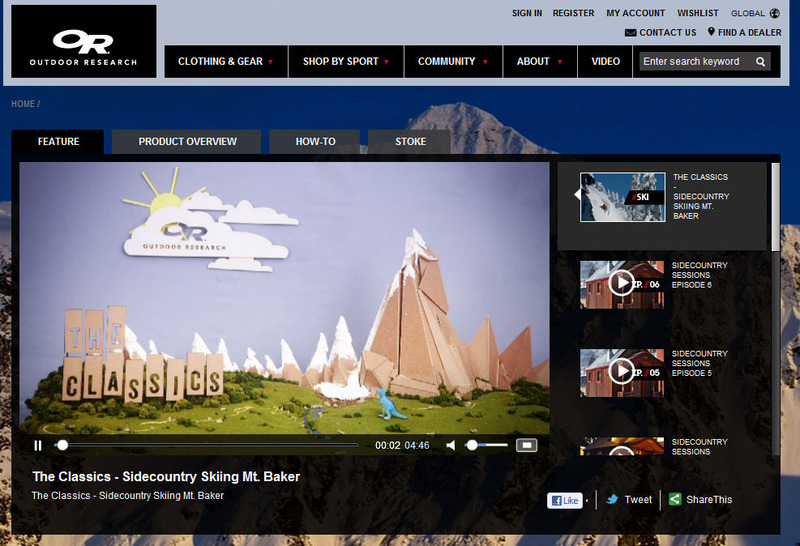 Outdoor Research includes many forms of interesting and engaging content, including several videos, which appear either inline with product content on in a special video section. 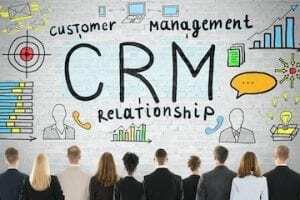 This sort of content marketing no doubt attracts a lot of customers. Outdoor Research has a video section on its Magento site. Outdoor Research has also done a good job with product detail pages, providing shoppers with lots of great information without compromising design. There are even links to articles that relate to the lifestyle the product represents. 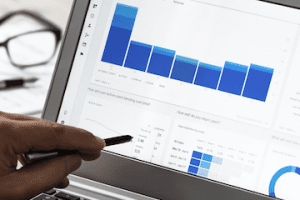 A well organized product detail page can help site conversions. The Stella & Dot home page is an excellent example of modern site design. 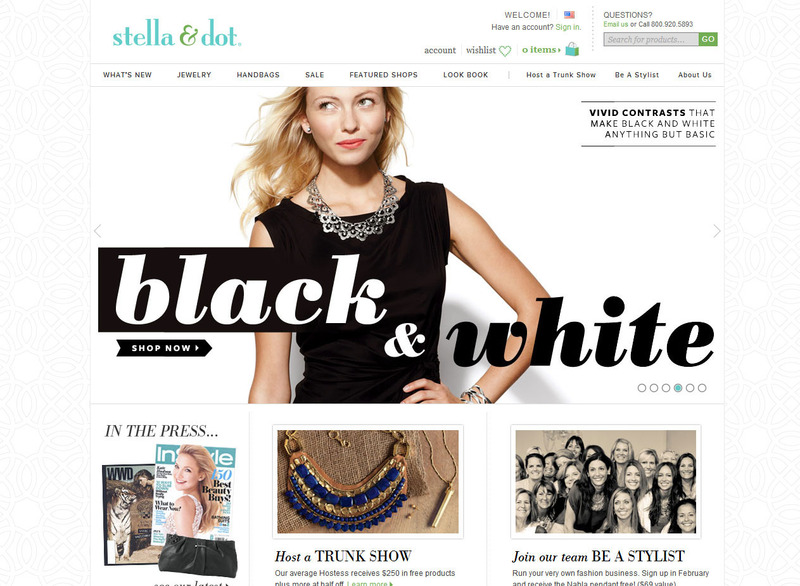 It stands to reason that a site selling fashion items should be fashionably designed, and this is certainly the case for Stella & Dot’s great looking Magento site. The company’s magazine-like look is optimized to run on the Apple iPad where shoppers can almost bend the corners of its virtual pages. 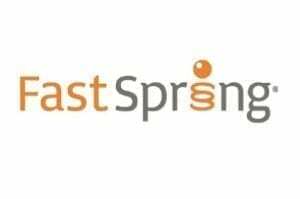 This feature not only represents a good example of content marketing, but it demonstrates how easy it can be to integrate third-party solutions like Issuu’s publishing platform into Magento. The Stella & Dot Spring 2012 look book is optimized for tablet viewing. Kelly Paper’s home page is vibrant and engaging. The Kelly Paper store has several innovative features, include a home page video and a widget that helps shoppers find the proper paper for their printers, products, or industries. 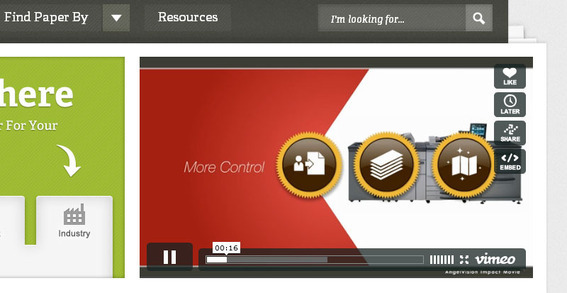 Video is an excellent way to communicate with site visitors. The Kurt Geiger site, like some other Magento sites, features a full-width content slider. 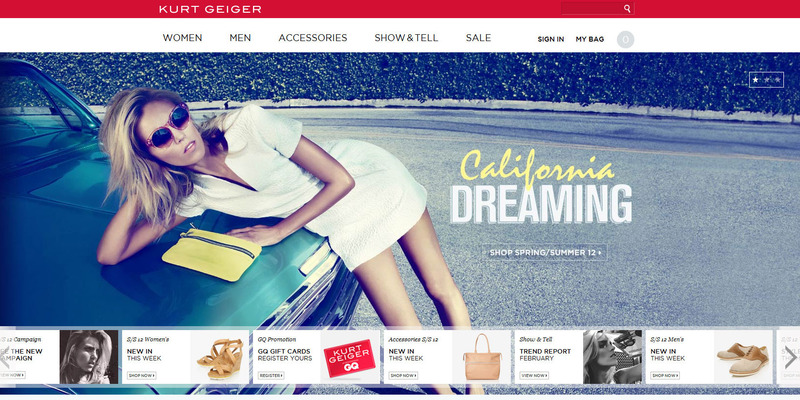 The Kurt Geiger site features large, bold home page graphics. 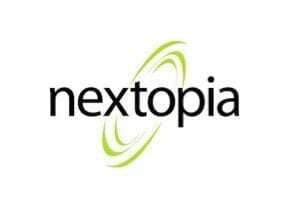 These images are part of a full-width content slider that is, seemingly, meant to convey the company’s brand. The Show and Tell section of the Kurt Geiger site is an example of content marketing.